In recent years, I have made the move back to paper. I have planners to keep track of my day to day life, my work schedule, major projects, web analytics, training and education, my photography business, all of the things that make up my life, I keep on paper. In fact, I have a whole separate blog site about that. In this very digital age, that concept is quite strange to some people. Of course, I do use computers and my phone all the time. I am rarely far from my phone and I have three computers (one desktop at home, one desktop at work and a laptop that I use in between). I am in front of my work computer all day at work. My job is in marketing, social media and public relations, so it’s almost exclusively digital. On weekends, I take photos and edit them on my desktop computer. I write blog posts on there as well, or more recently since I got my new laptop, I often write blog posts on the couch. I sometimes write those in the evenings as well. So I’m definitely well-ensconced in the digital world as well. However, I find it so much easier to gather my thoughts on paper. And I find that it helps me to remember things as well. If it involves organisation and planning, I need to do that on paper first. Then I transfer some things to Microsoft Outlook if needed. It’s a system that’s working really well for me. If I’m writing creatively though (including blog posts), as I said recently I do those almost exclusively on my phone. It seems like it’s the wrong way around. You would think the creative things would be done on paper and the logical organising things digitally, but there you go, I’m clearly a bit weird. So that brings me to Letter Writing. Today we are supposed to write our post in the form of a letter. I struggled with what to do and then procrastinated for a few days. And things got super busy at work. I don’t write letters very often. I love the romantic idea of it but I find email, phone calls and text messages to be so much more efficient. Now that I live so far from my family and my old friends, it would be nice to write to each other. I absolutely love getting mail (that is, proper mail, not bills) and I’m sure I’m not alone, but we don’t do it very often at all. It’s a more instant and real connection with a phone call, hearing their voice, hearing how they feel from the tone of their voice, and it’s of course instant feedback, rather than waiting for the return mail. In February each year, there is an event called InCoWriMo – International Correspondence Writing Month. They call it Vintage Social Media and it’s an international idea to send one letter every day in February. You can write to anyone! You can find penpals on the website, you can write notes and leave them for random strangers in cafes or on car windscreens. I think it’s a marvellous idea and I joined in this year. I’m a member of some planning and journalling groups on Facebook and we shared addresses that way and dove in. I loved it, it was such a fun event and while it was difficult (for me impossible) to write a letter every day, it was wonderful whenever I did get time. And I found the words came very easily. I had a little ritual of sitting down with my favourite pen and my pretty letter writing sets (yes I have a few, are you even surprised?) and writing out a hand-written letter. I feel like I was more open – my pen flew across the page – and many of the letters I received in return were heartfelt as well. Given that most of us are paper lovers, we swapped little paper goodies in our letters as well and it was so lovely to receive these little packages of happiness. I didn’t complete my 28 letters because, well, life got in the way as it so often does, but I would like to try again next year. It was such a positive experience. I still keep in touch with two of my penpals, who are also firm Instagram friends now too. So, this wasn’t a letter, this was a post about paper versus digital with some reminiscing about Letter Writing. I’d love to hear your thoughts on writing letters. I’m sure that some of you still do it quite often. They can be a lot of fun. Girl, you’ve been busy! Every post I read, I find out more about your new activities. This letter exercise sounds fun. I used to like to write letters. Now I think I write long comments! Or 300 small chats on WhatsApp. Your need to plan using paper, resonates with me. Don’t know why but that’s my comfort zone, then I go digital. Talking about planning, I should visit your various sites! There is something magical about real mail. I love a handwritten letter or card! I’m terrible as far a old fashioned letters are concerned. I can’t write something and not spoil every detail of what’s written before before the letter arrives. Your stationery is simply stunning. I’d say more but I can’t, stunned as I am. And I thought I was pretty creative when keeping a mindfulness journal in longhand. I need to learn from you! Thanks Mara. 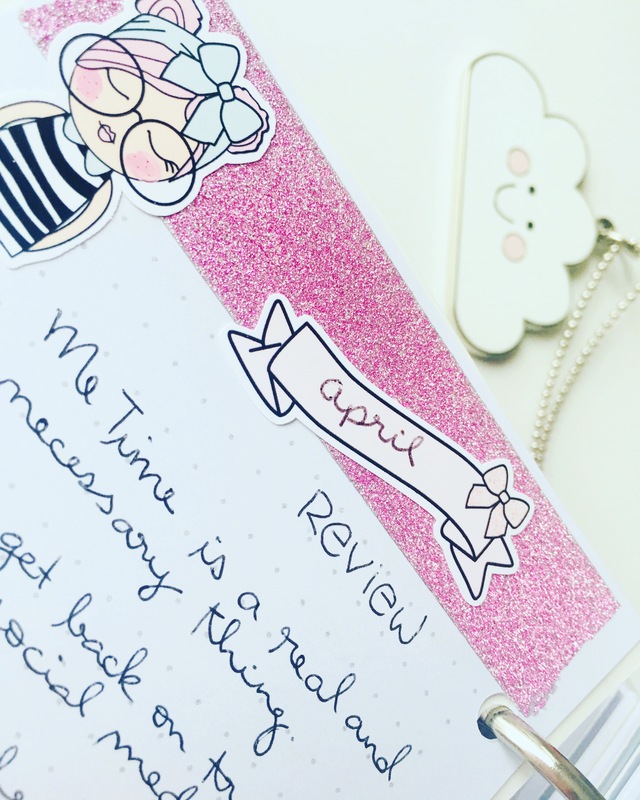 I love pretty stationery! I have fallen out of my personal journalling habit. It’s something I want to get back to. So I could learn from you there! You’d be horrified to see the mess that my journal is. I thought it was neat but nope, after I’ve seen yours! As long as it works for you, that’s all that matters! Your posts of this kind always provoke thought. I used to be a great letter writer, even made my own paper for a while and wrote in semi-calligraphy. That was when I was living in a new town and missing old friends – and before email, if you can envisage that!! When my mum was in a nursing home and I was far away, I assuaged my guilt by sending her a postcard or a letter every day, and I use frequents postcards to maintain the bond with grandchildren – but theyr’e often done through TouchNote now. I don’t write letters these days. I don’t know whether I am sad about that or not. I like the ability to instantly send things when they are finished. It’s also far easier to rework or reorder my words which tend not to come out in a linear flow. And Skype or similar are a real blessing when you’re apart from loved ones. I do love nice stationery though and always use pen and paper to anchor my thoughts. It makes it easier to see what I am thinking in real time in a way the edited version does not. Exactly. I agree. I guess we can be sad that its a lost art, but thankful that there are much more instantaneous and gratifying ways to be in contact with loved ones who are far away. My mum is the only person I know who writes letters, and I am hopeless at writing back. I email, call and sometimes send cards. Blank sheets of paper terrify me whatever I’m expected to put on them. Ironically of course, I’m also the family historian and constantly complaining that future generations won’t have the rich knowledge of the past that we get from our ancestors’ letters. Sigh! I certainly enjoy receiving hand written letters, so this year I am trying to send 13 letters by snail mail. I’m on track, but agree that email and messaging is so much more efficient, and you can easily look back to see what you wrote last time. I do hope it does not become a lost art. That’s very true. I lost track of who I had sent letters to! I’m glad your 13 letters are going well. I love writing letters and notes to my loved ones, it’s just more special. I’d love to find a pen pal from like a different country or something. Oh that’s such a nice thing. I’m so bad at getting back to people. Very happy to learn about InCoWriMo! Lovely blogs – I’ve followed both.